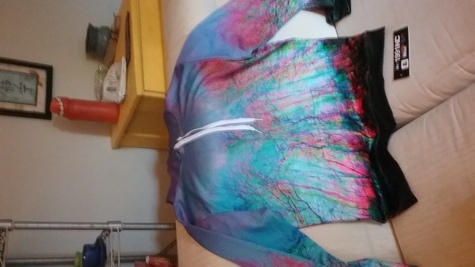 Awesome Hoody and T shirt by Rave Dream. Mr 1991 inc. Will fit teans. My Son ordered these, but they don't fit. The company will not do returns. Darn it. We are selling for a lower price but offers are welcome. Middle to High School kids.